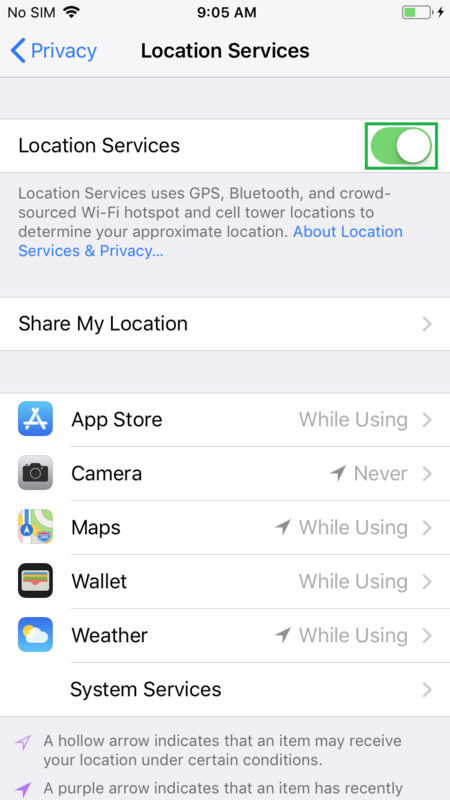 While setting up your iDevice running iOS 11, if you enabled Location Services, the Camera app prompts you to allow access to your geographical location when you launch it for the first time. 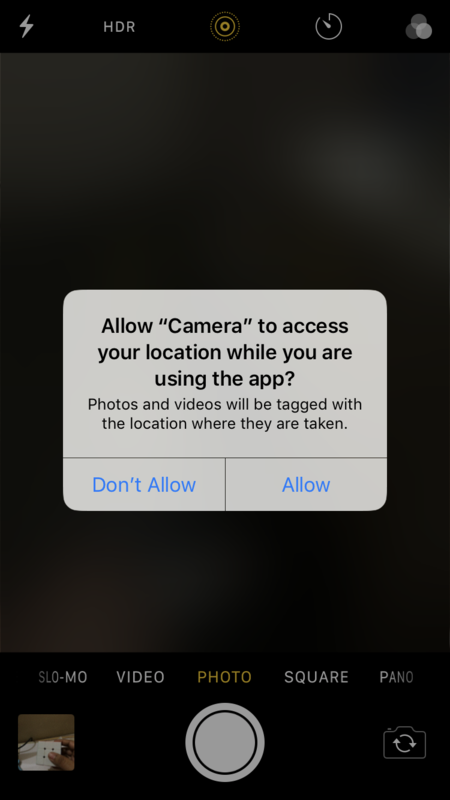 At this point, if you allow Camera to access your location, every time you capture an image, your geo-location is also added to it. Generally, this behavior is harmless unless you’re concerned about your privacy. 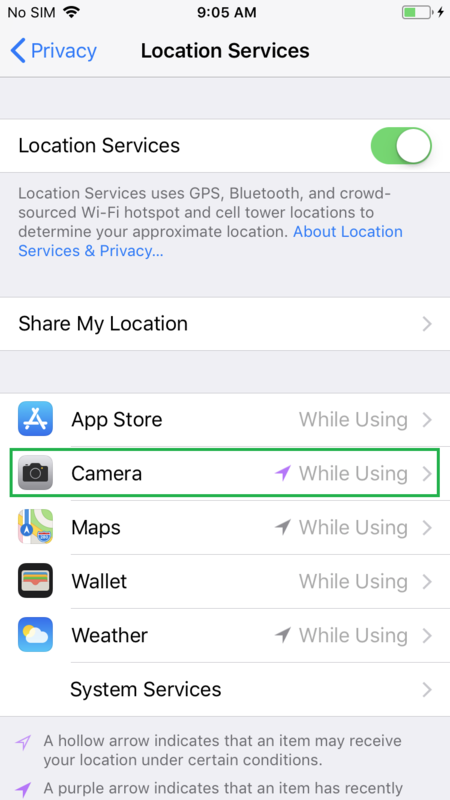 If that is the case, you can keep Camera from adding your location information to the photos you capture. 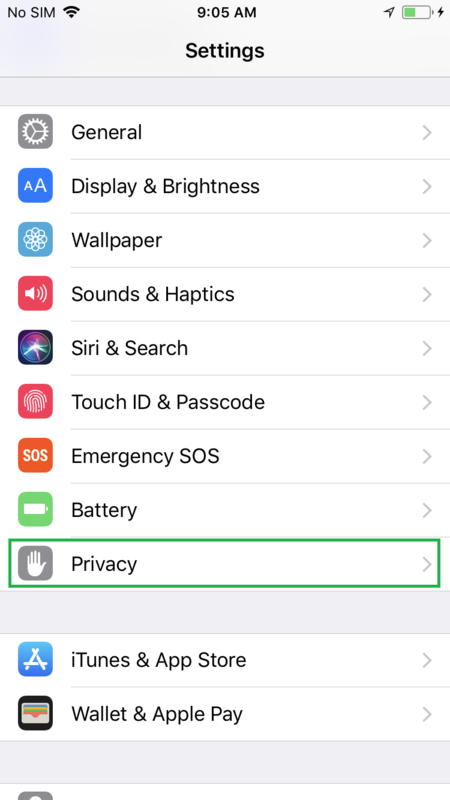 Tap Settings > Privacy. This opens the Privacy window from where you can manage which and how your private information is used and shared. Tap Location Services. 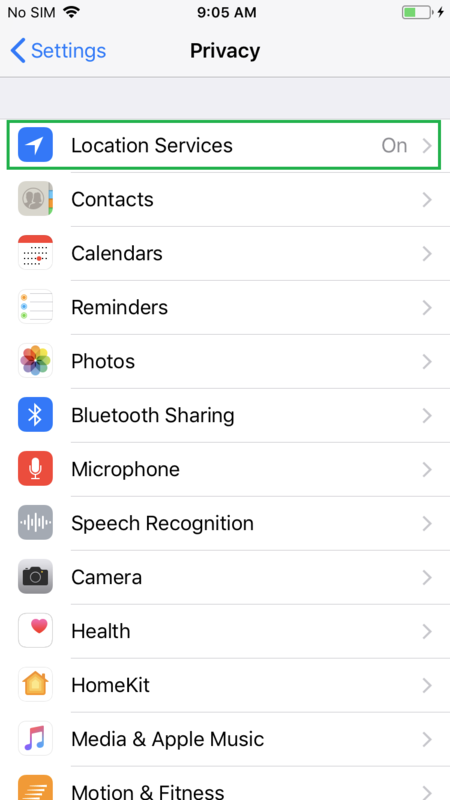 This opens the Location Services window. From here you can manage which apps should use your location information. 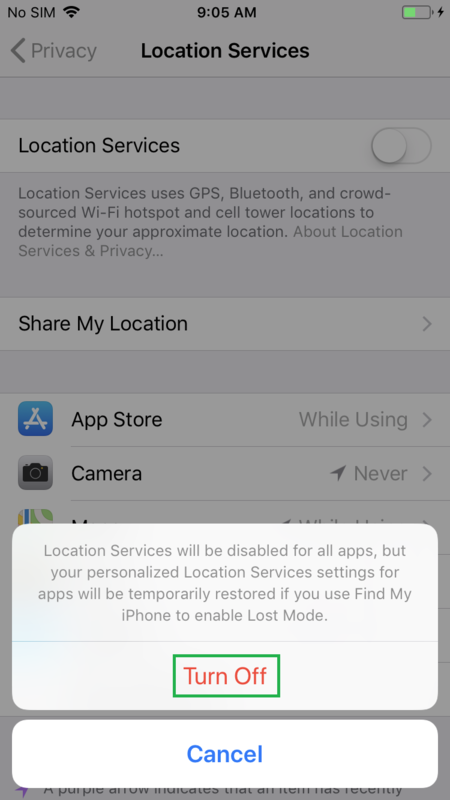 This window even lets you turn off Location Services on your device altogether. Tap Camera, and then tap Never from the Camera window. 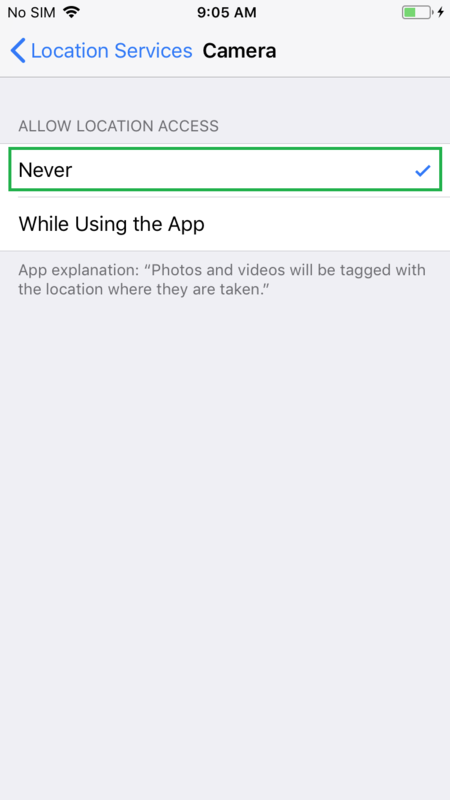 This prevents the Camera app from accessing and adding your location to the photos you capture. 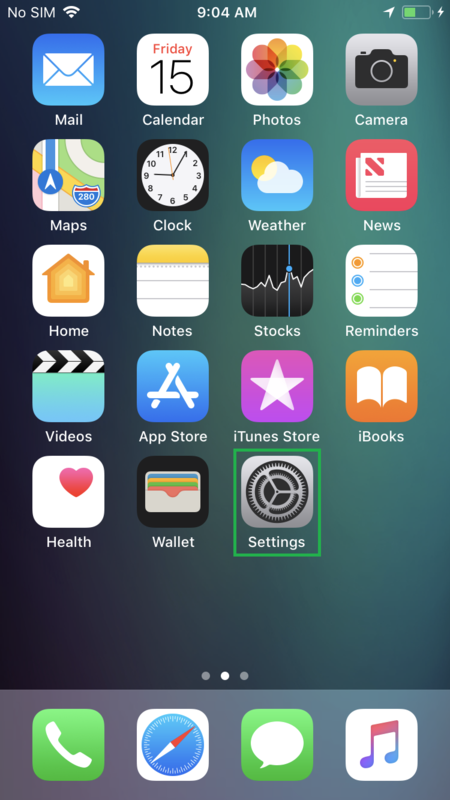 Note: Optionally you can disable Location Services altogether by going back to the Location Services window, tapping the Location Services toggle button, and then tapping Turn Off in the box that pops up for confirmation. However, doing so would keep all other apps like App Store, Weather, Maps, etc. from accessing your location which is something you may not want. need a hack to remove "find my iPhone" for security purposes. How y remove the white protection from a card phone?